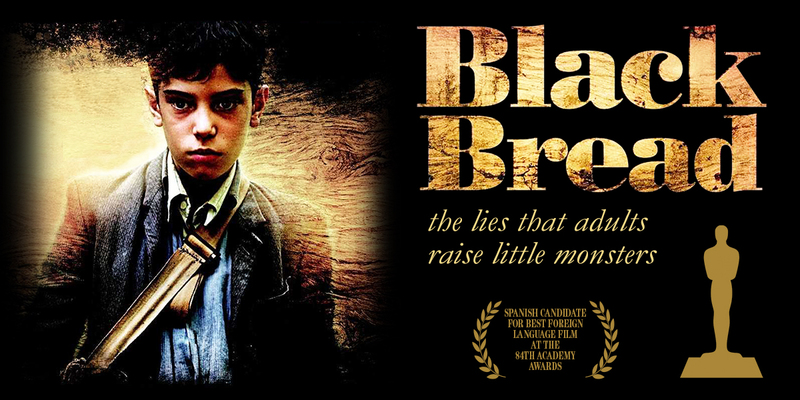 The Spanish selection for the 89th Academy Awards for Best Foreign Film, Black Bread is set in the war-ravaged Catalan countryside of the early 1940s where a local man is accused of murder and his son sets out to find the truth. 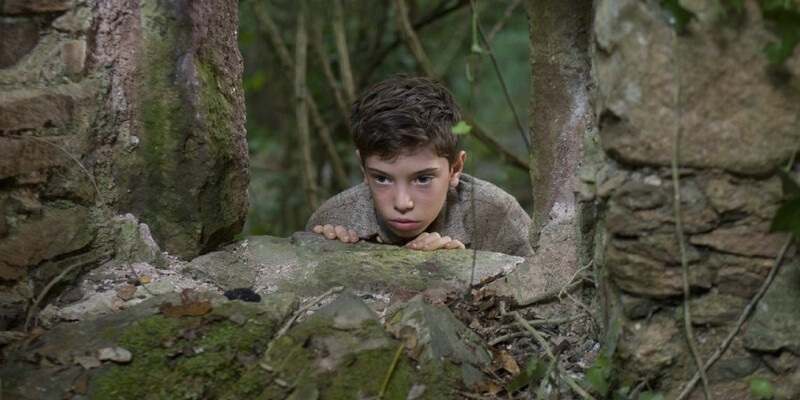 Eleven-year-old Andreu stumbles upon a crushed wagon in the underbrush at the foot of a high cliff and witnesses the dying moments of the man and boy inside. When police suspect Andreu’s father of foul play, he goes into hiding and Andreu is sent to live with relatives. There, the frightened boy creates a fantasy life, but is forced to confront a world of adult deception, festering hatreds and the war’s monstrous consequences. Adored by audience and critics alike, Black Bread won an unprecedented of number of prizes, including 9 Goya Awards and 13 Gaudí Awards highlighting not only the quality of the film, but also the mastery of its director, the poignancy of its script, and power of its performances. 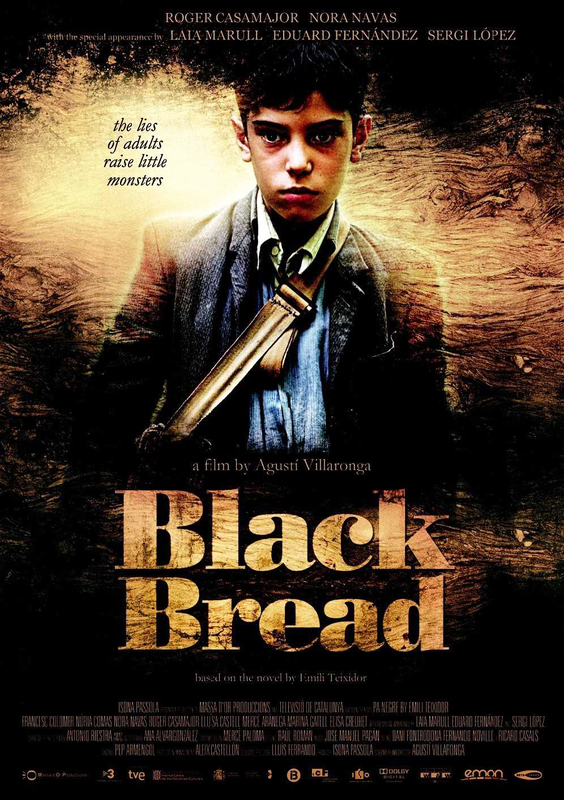 BLACK BREAD IS ONE OF THE MANY FILMS INCLUDED IN THE CATALOGUE OF SPANISH FILM CLUB. SFC AFFILIATED UNIVERSITIES CAN TAKE ADVANTAGE OF A SPECIAL PRICE OF $99 IF THE TITLE HAS BEEN INCLUDED IN THEIR SFC FESTIVAL. PLEASE CONTACT SFC STAFF AT FILMCLUB@PRAGDA.COM FOR MORE DETAILS. Agustí Villaronga is a film director, writer and actor. His filmography includes In a Glass Cage (Tras el Cristal), which premiered at the San Sebastian International Film Festival in 1986; The Moon Child (El Niño de la Luna, 1989) which premiered in Cannes that year; 99.9 (1997), which won the Silver Méliès for Best Fantasy European Film; The Sea (El Mar, 2000), selected for the Berlin Film Festival; Aro Tolbukhin: In the Mind of a Killer (2002), and the made for TV film After the Rain (Después de la Lluvia, 2007). Villaronga has also directed the documentaries Al Andalus: The Art of Islamic Spain (1992) and Miquel Bauçá: Invisible Poet (2006). Pa Negre is the most successful film ever produced in Catalan, winning more awards upon its release than any other Spanish film that year. 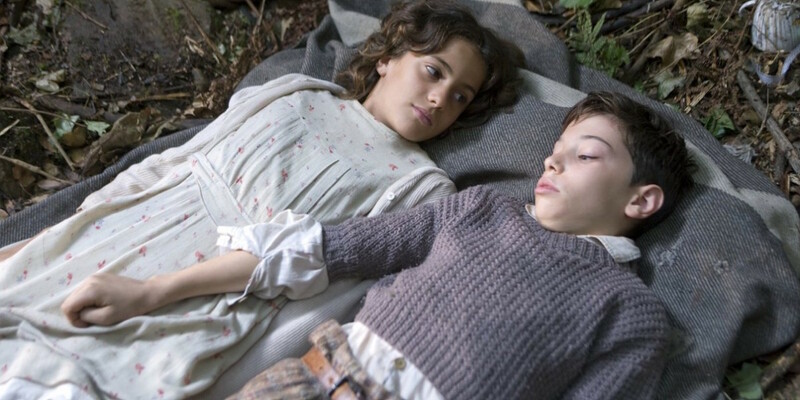 The film not only illustrates the linguistic diversity of Spain but also portrays an important historical period in a fresh and engaging way, facilitating the dialogue among students.